Prior to joining PhillipsKPA, Anne was Director, International at Australian National University, where she provided high-level intelligence and strategic advice to the senior executive team on international engagement, strategic research relationships and international business development. She also developed an evidence-based model for market development for student recruitment and research collaboration, and an international strategy for the university. 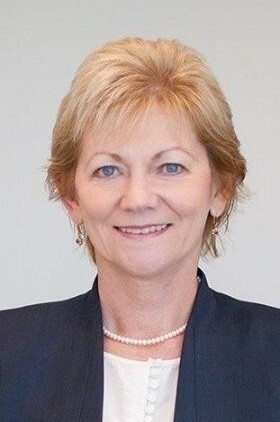 During her extensive career in the public sector, Anne played key roles in leading, developing and implementing a number of policy reforms and change management relating to education, science, research and workplace relations. She also led the secretariat to the Review of Australian Higher Education (Bradley review) and prepared the Government’s response to the review.